Red Hot Blues Sisters - Red On Blue (2008) | Free eBooks Download - EBOOKEE! Posted on 2014-01-05, by interestinglike. Blues Soul and Rock performed by Washington Blues Society 2008 BB Awards recipients for Best Band and fronted by the powerful vocals of 2008 Performer of the Year-Suze Sims and the gutsy pearl inlaid guitar styles of Teri Anne Wilson. 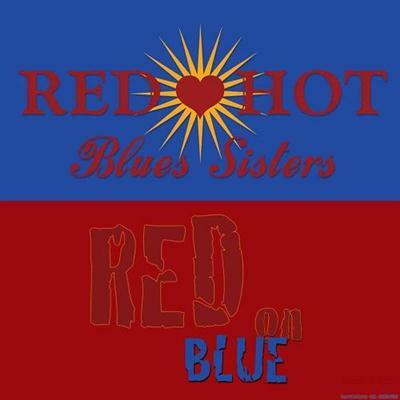 No comments for "Red Hot Blues Sisters - Red On Blue (2008)".